Leading Manufacturer of blower exhaust fan, kitchen exhaust fan, flame proof exhaust fan and rosenberg exhaust fan from Pune. 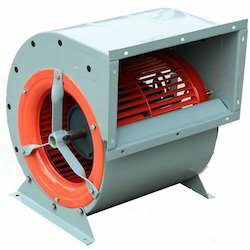 Customized exhaust fans designed specifically for flame proof application. Precise flow available ranging from 0 cfm up to 100,000 cfm. Impeller selected using selection software providing a range of available options that are both energy efficient and cost effective. Casing made in one piece using tube flanging machine for superior strength and finish. Accessoried with finger guards and powder coated in colour of choice. 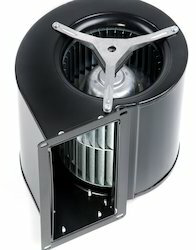 For the purpose of manufacturing these Rosenberg Ecofit Fan, the cutting-edge machinery and latest technology are used. Owing to their energy efficient design and easy installation, these Rosenberg Ecofit Fan offered by us are extremely demanded in the market. Offered by us at reasonable prices, these fans are extremely appreciated. 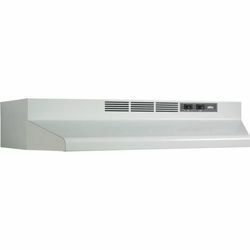 Looking for Exhaust Fan ?